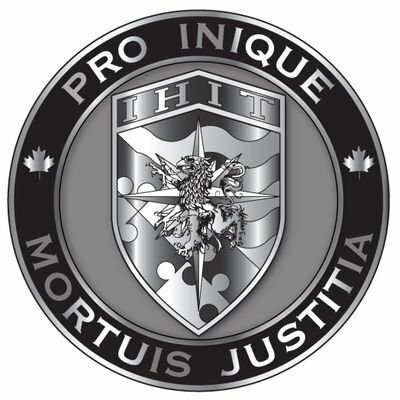 The Integrated Homicide Investigation Team (IHIT) is requesting public assistance to advance its investigation into the homicide of a Surrey man. On April 9, 2019 at approximately 11:47 p.m., the Surrey RCMP received reports of shots fired at a town home complex in the 13900-block of 72 Avenue. Emergency responders arrived on scene to find 30-year-old Amrendra Vijay Kumar with gunshot wounds. He was pronounced dead at scene. IHIT was called in to take conduct of the investigation. Anyone with information is asked to call the IHIT information line at 1-877-551- IHIT (4448), or by email at ihitinfo@rcmp-grc.gc.ca. Should you wish to remain anonymous, please contact Crime Stoppers at 1-800-222-TIPS (8477).